Several interesting foreign editions turned up while I rummaged in town. 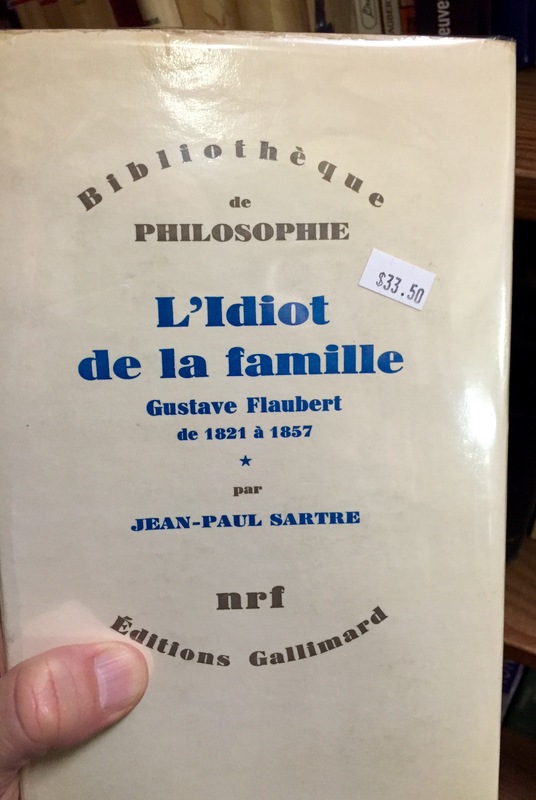 A Gallimard edition of Jean Paul Sartre’s book on Flaubert turned up at a reasonable price, and in excellent condition. 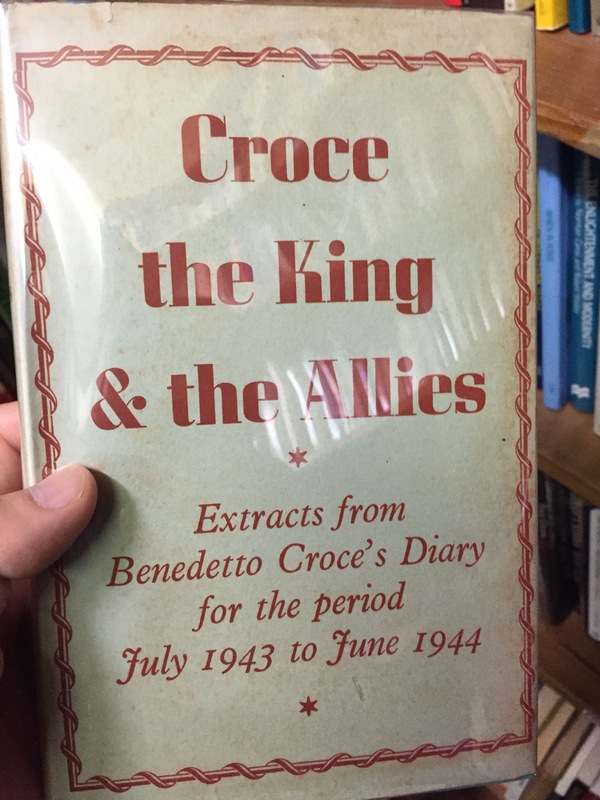 The Italian books held a few strange items. 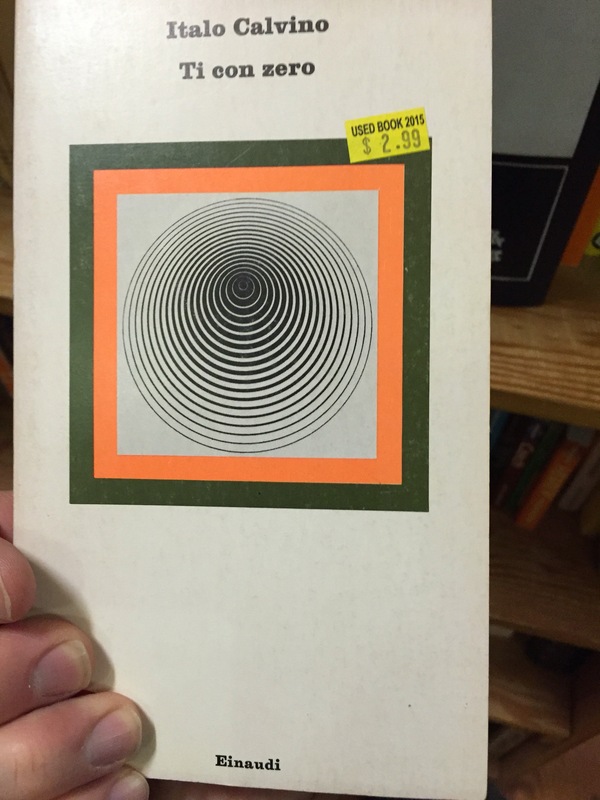 First, an Einaudi edition of Calvino’s T con Zero, in paperback with its great jacket art, also caught my eye; as collectors know, the market is always strong for Calvino first editions, but excellent paperback copies are very important due to the importance of the Einaudi imprint and emphasis on portability. This was such a copy. 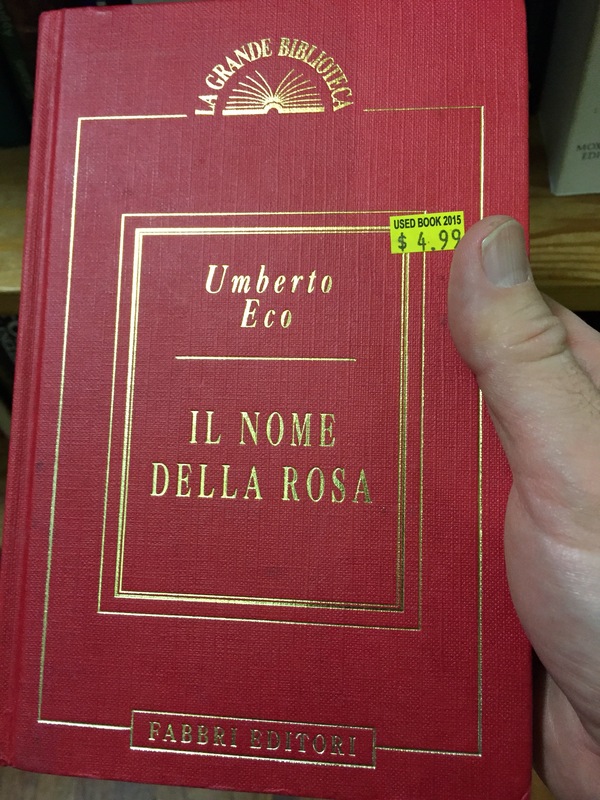 The edition of The Name of the Rose by Eco was new to me. The publisher appears to be a book club or reprint house, with a printing date in the mid-90’s, but is in actuality a publisher known for its textbook lists. This was a nicely bound copy, in excellent condition, suggesting a curious bibliographic footnote to the publishing history of one of the late 20th centuries most important novels. A book for the completist, I would imagine, and at a very good price.